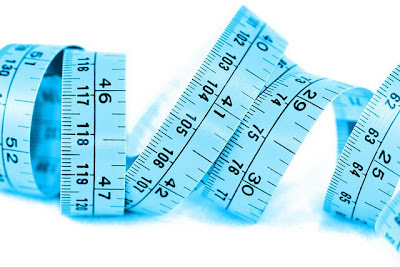 On The Lean Edge Blog, last week was a discussion on Lean metrics. The question was, “Is there a Lean way to measure productivity?” I thought I would add my thought to the conversation. Performance Metrics are high-level measures what you are doing; that is, they assess your overall performance in the areas you are measuring. They are external in nature and are most closely tied to outputs, customer requirements, and business needs for the process. Diagnostic Metrics are measures that ascertain why a process is not performing up to expectations. They tend to be internally focused and are usually associated with internal process steps and inputs received from suppliers. A common mistake is to start first with your diagnostic measures - measuring yourself internally, rather than beginning with an external focus, namely your customer. Metrics drive behavior, and the wrong metrics drive the wrong behavior. Direct labor productivity is not a good metric. It doesn't matter whether each worker is producing as much as possible. What matters is whether the plant is producing the amount of product the customer wants. And that is not the same thing. Don't talk about direct labor productivity. Too many metrics create chaos and unnecessary work. Too few metrics will not provide enough measurement to ensure you’re your strategies are supported. Your metrics should provide insights into the progress your agency is making. One of the biggest metrics mistakes is random selection. The best metrics start with the big picture. Identify the overall objective of your company or initiative. State it quantitatively. It should answer the question: "We'll know this is successful when we see _____ happen." Metrics at the lowest layer of an initiative or organization have the highest actionability. A focus on the most actionable metrics is essential for 'moving the needle' of big picture metrics. When you identify a problem or opportunity that needs to be addressed, this is the symptom that you will explore for root cause analysis. Start with the observable problem or opportunity, not with possible solutions. Organizations should figure out the story the metrics are supposed to tell and then stick with that outline. The metrics should describe the extent to which your organization is performing its mission. Metrics should explain your intentions and objectives. 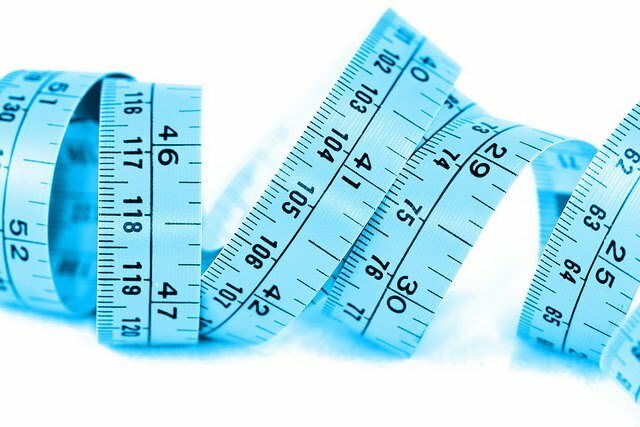 Although there may never be a single perfect measure, it is certainly possible to create a measure or even multiple measures which reflect the performance of your system. If the metrics are chosen carefully, then, in the process of achieving their metrics, managers and employees will make the right decisions and take the right actions that enable the organization to maximize its performance.